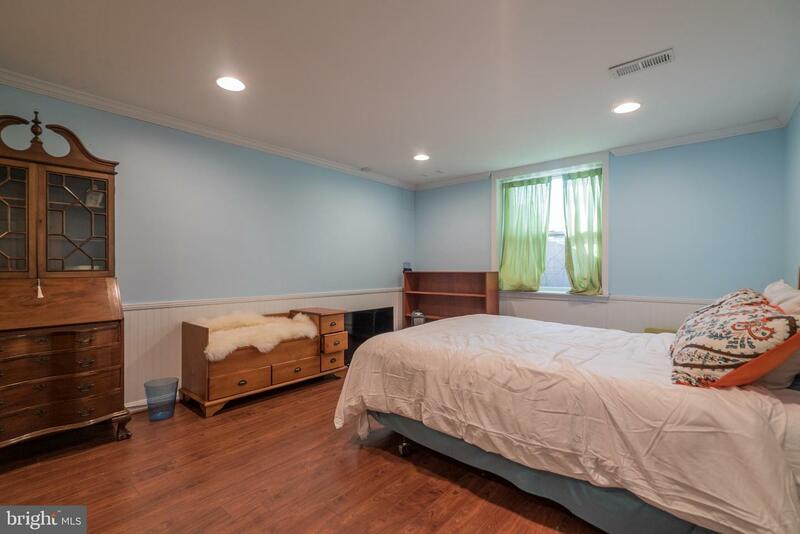 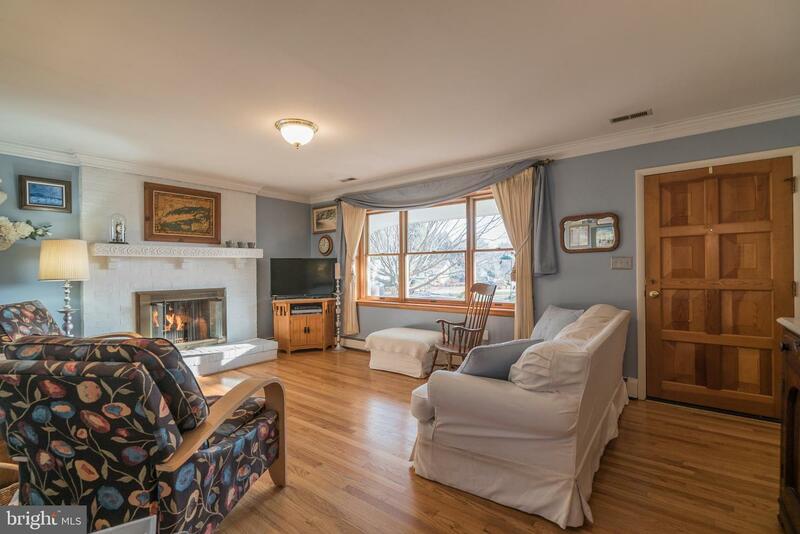 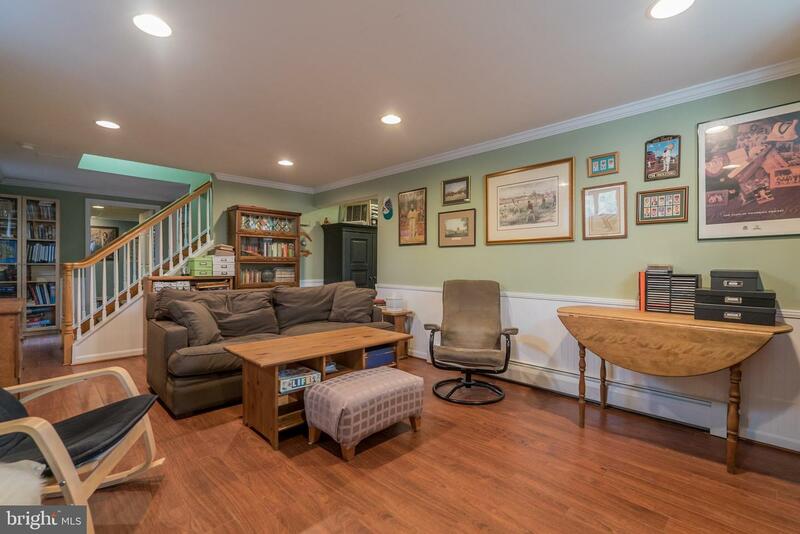 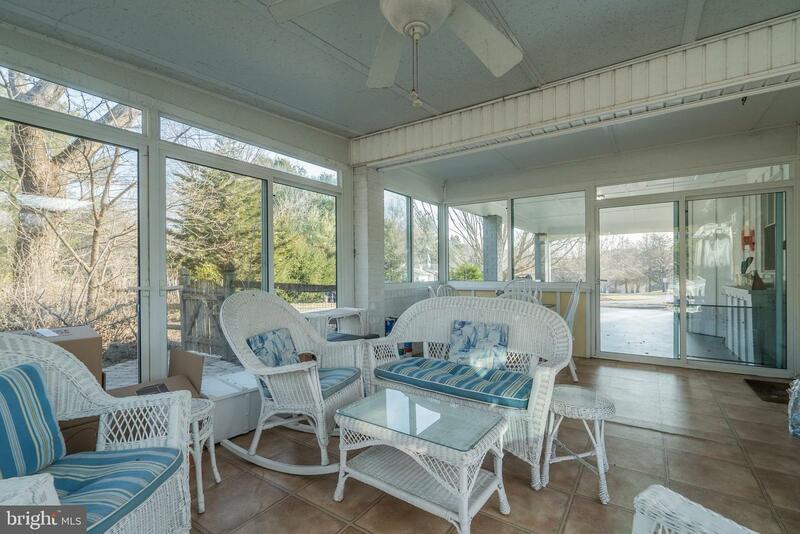 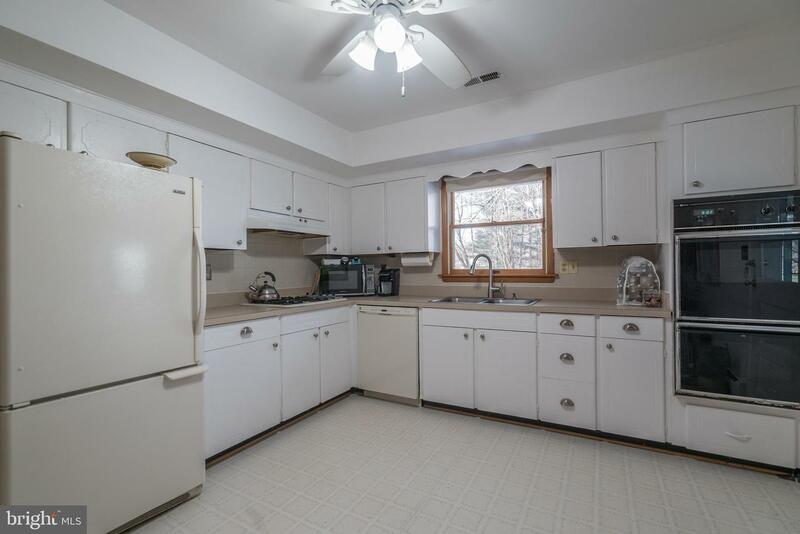 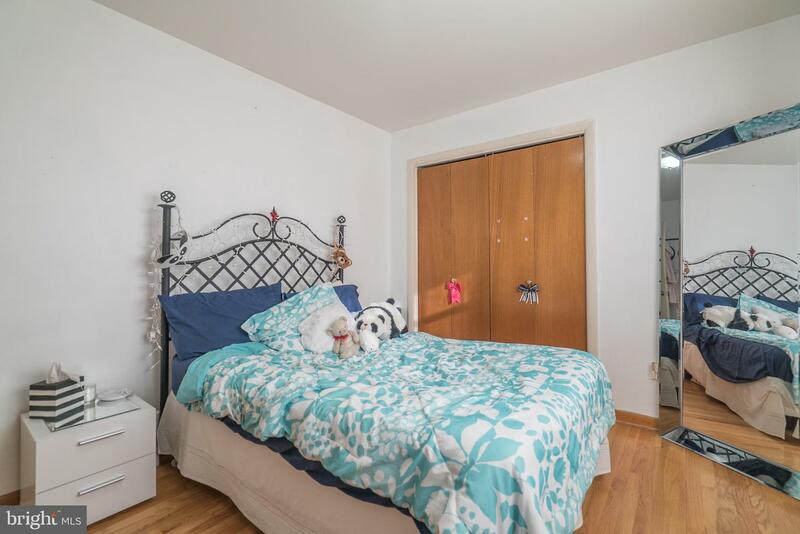 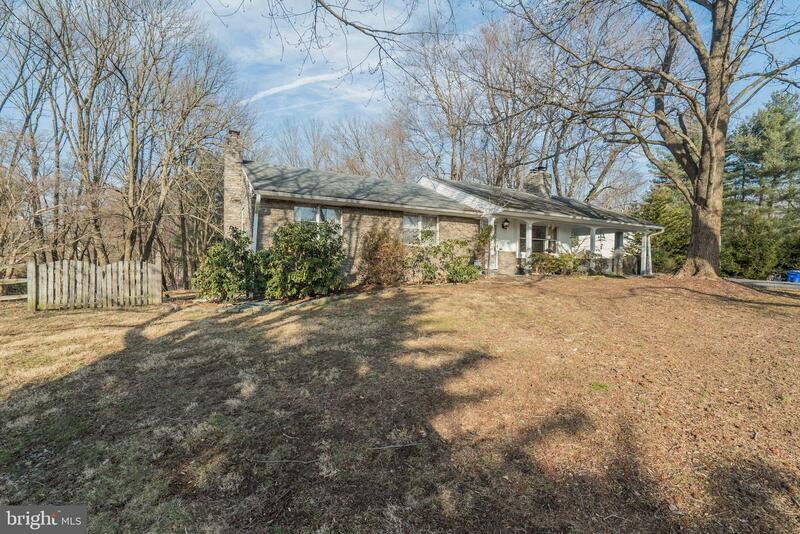 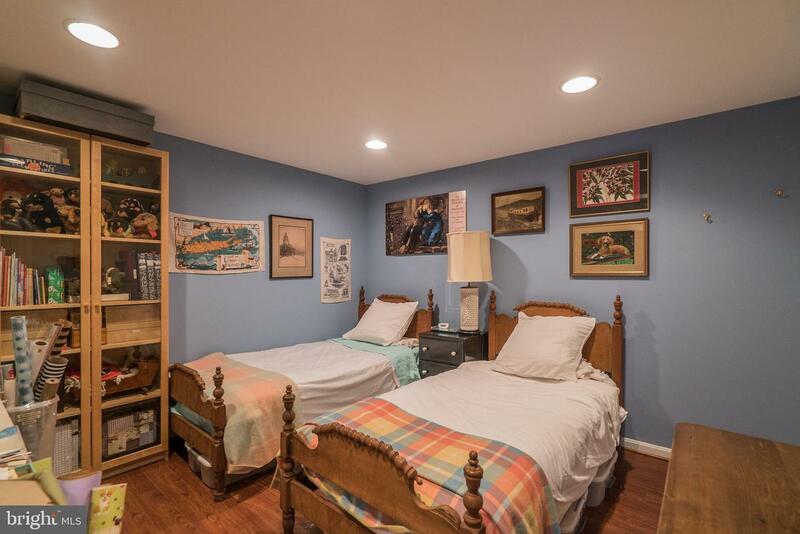 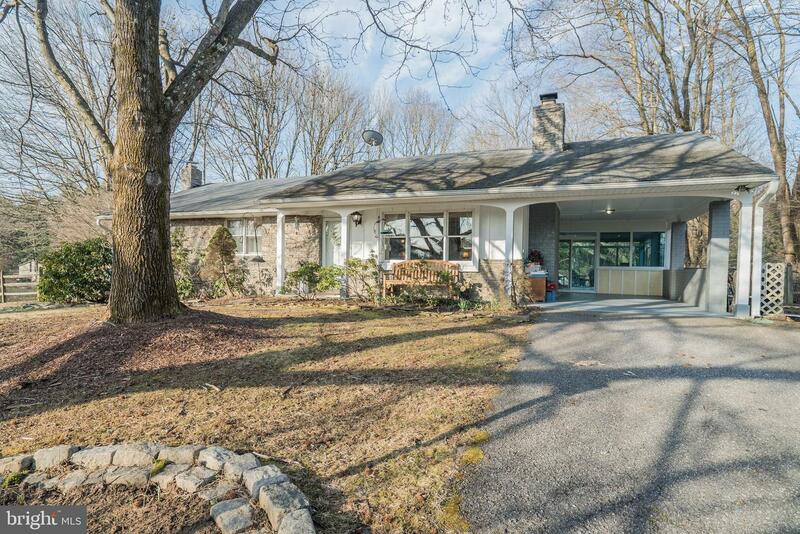 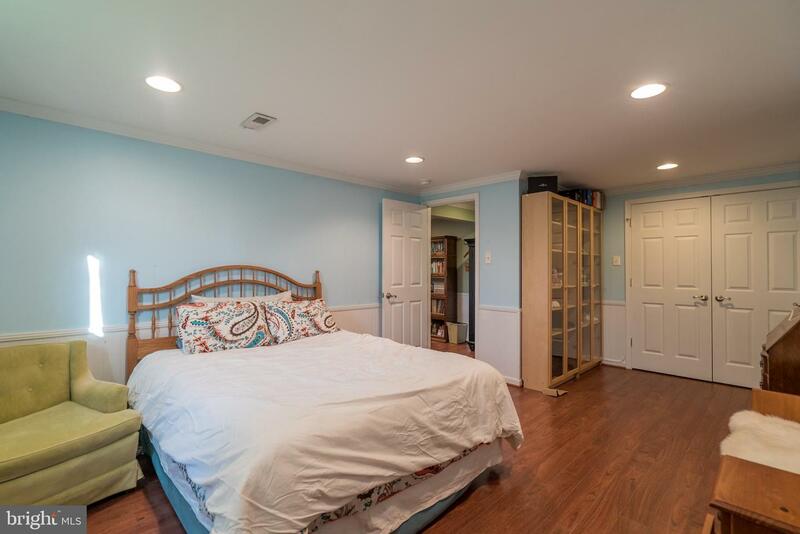 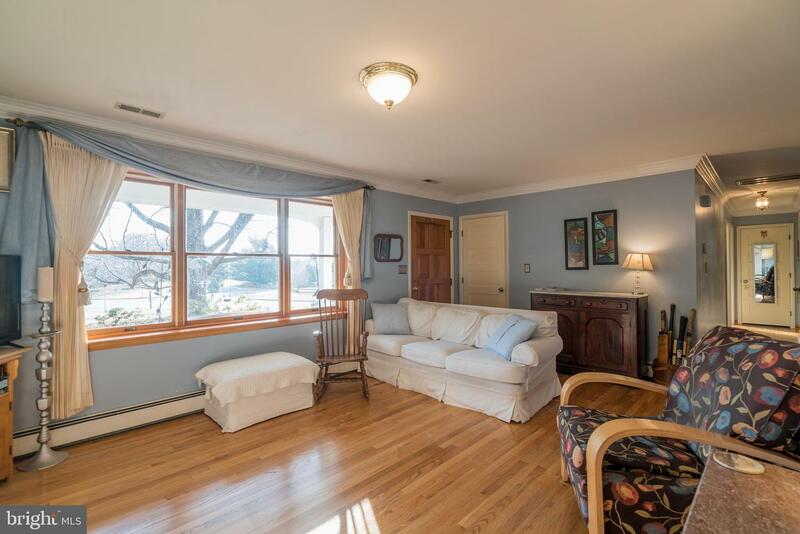 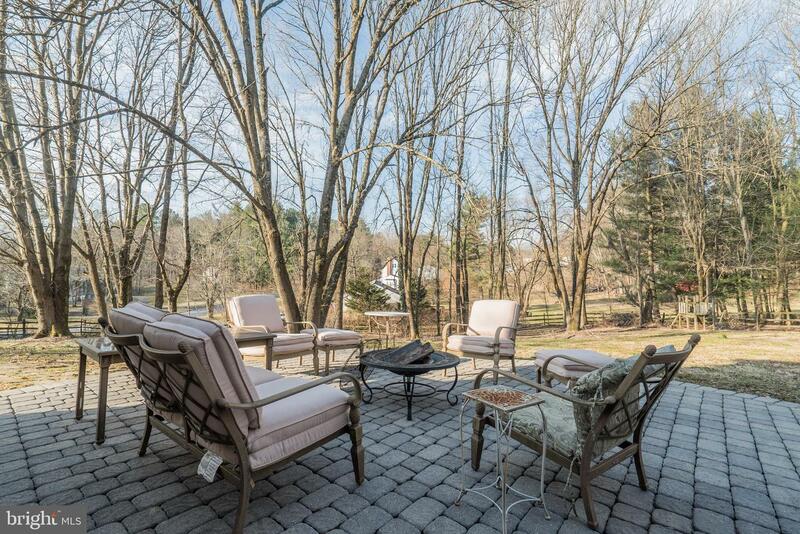 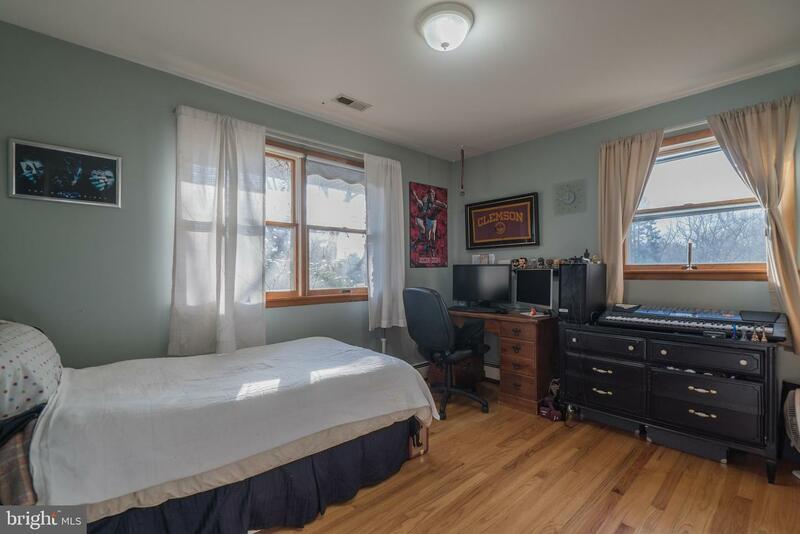 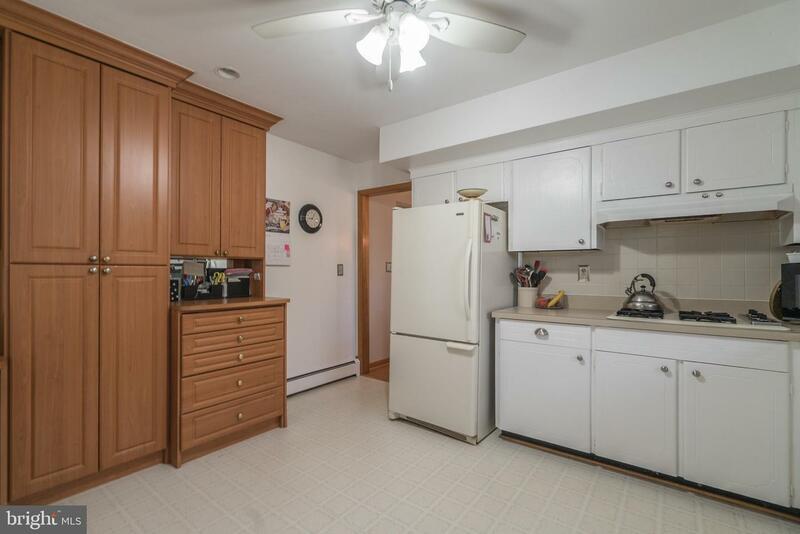 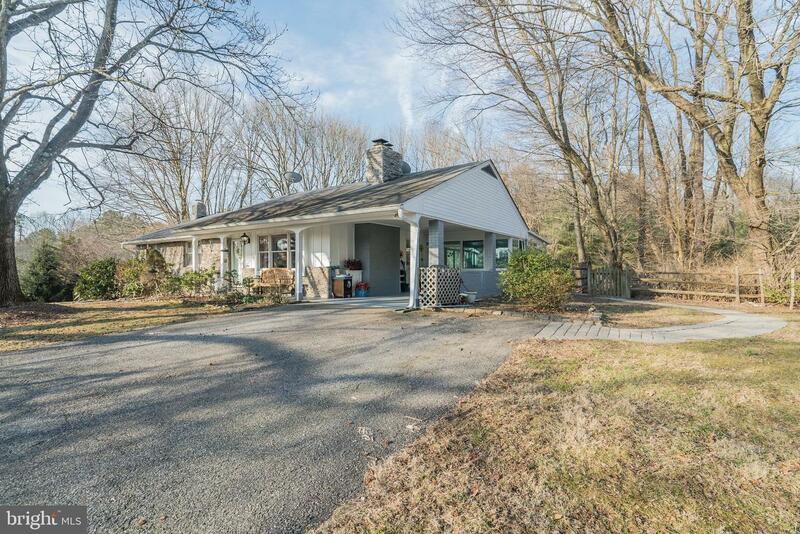 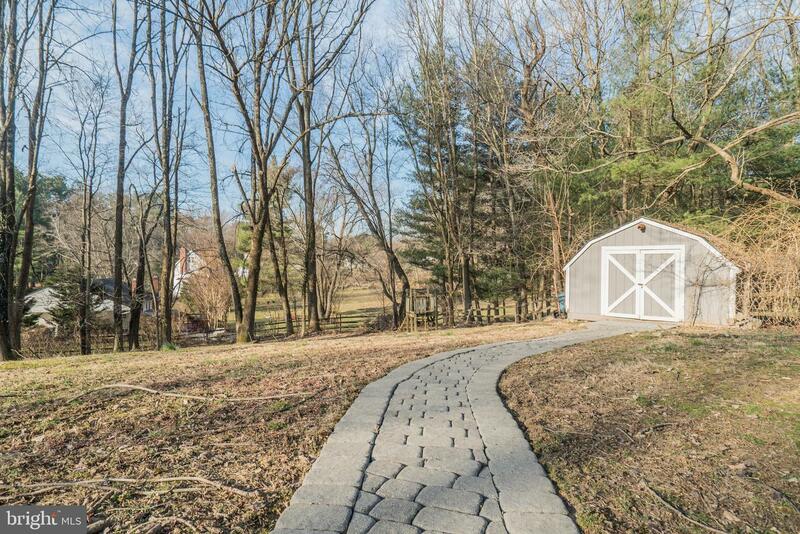 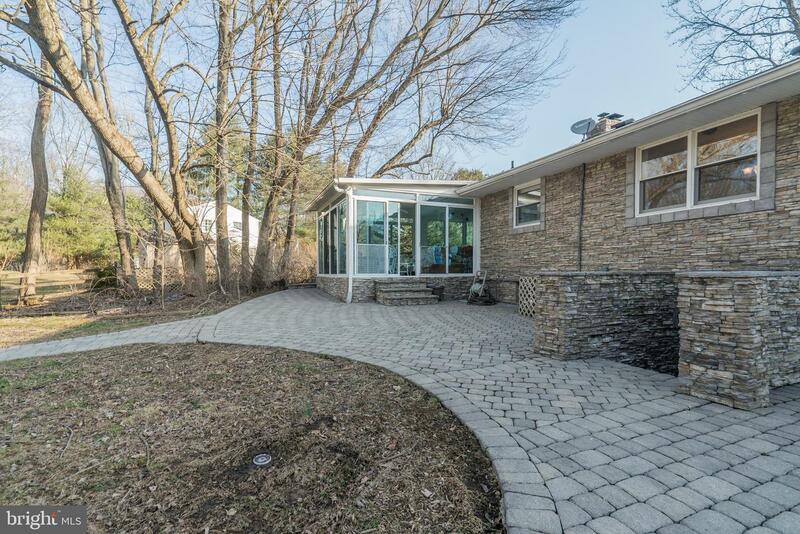 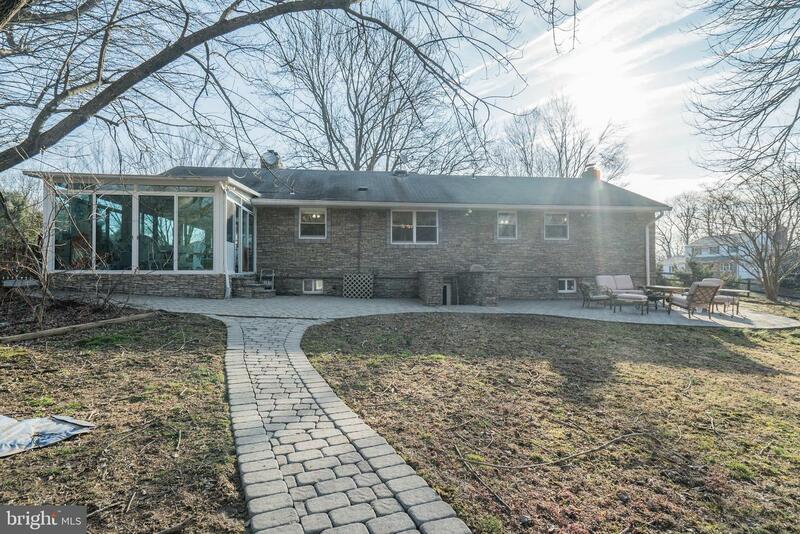 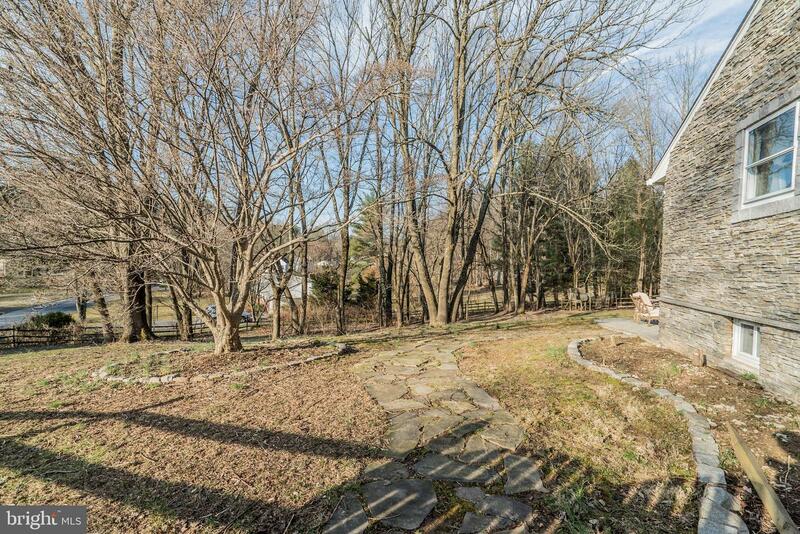 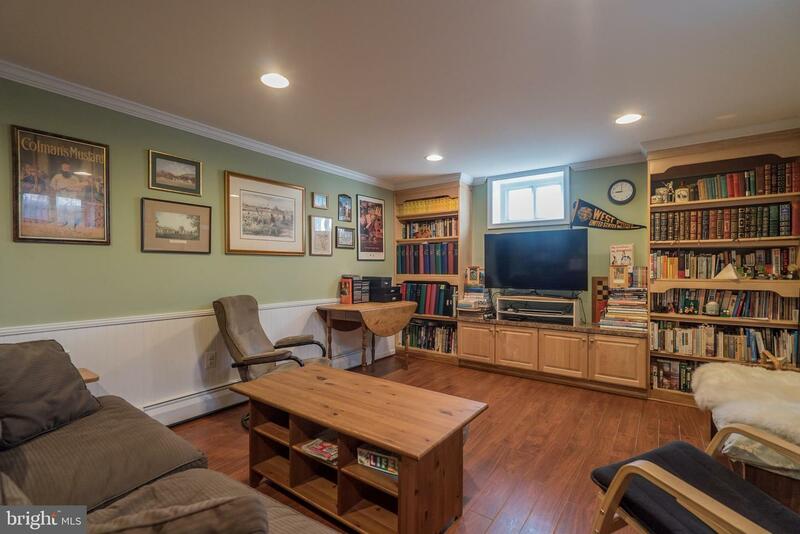 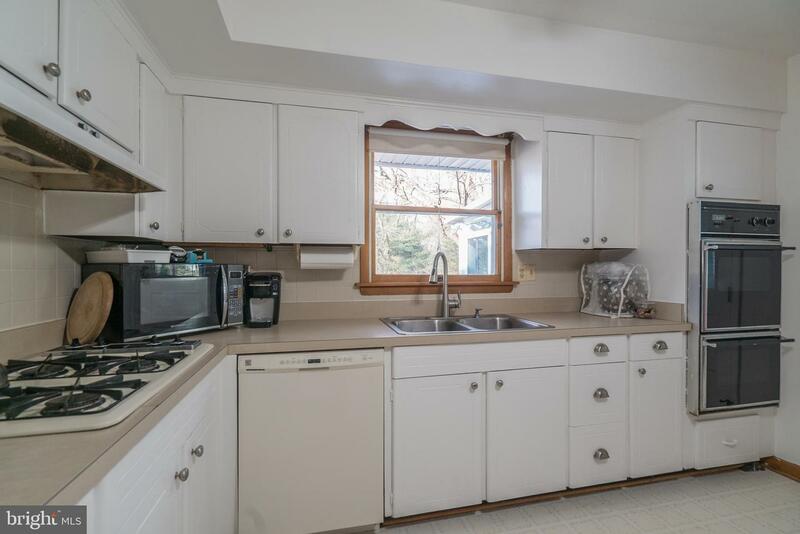 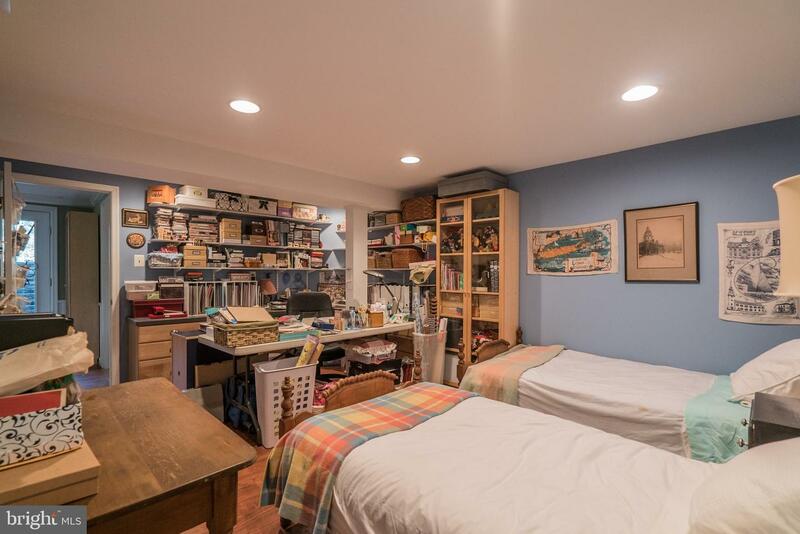 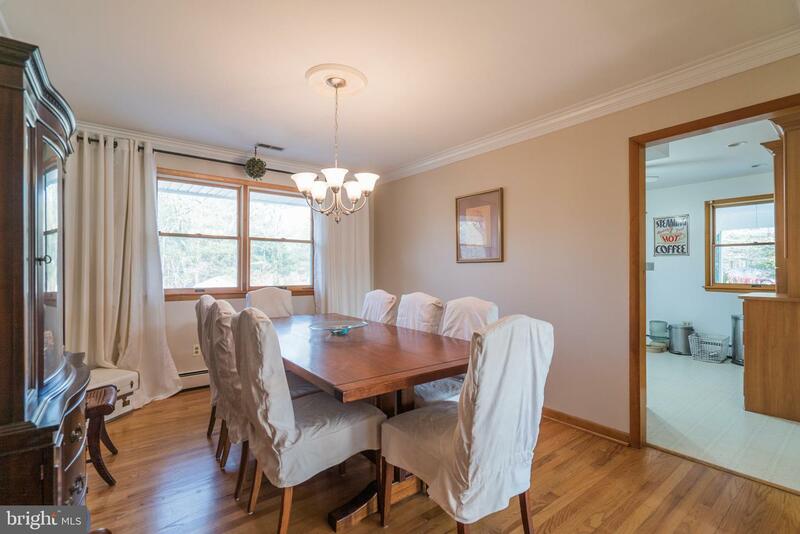 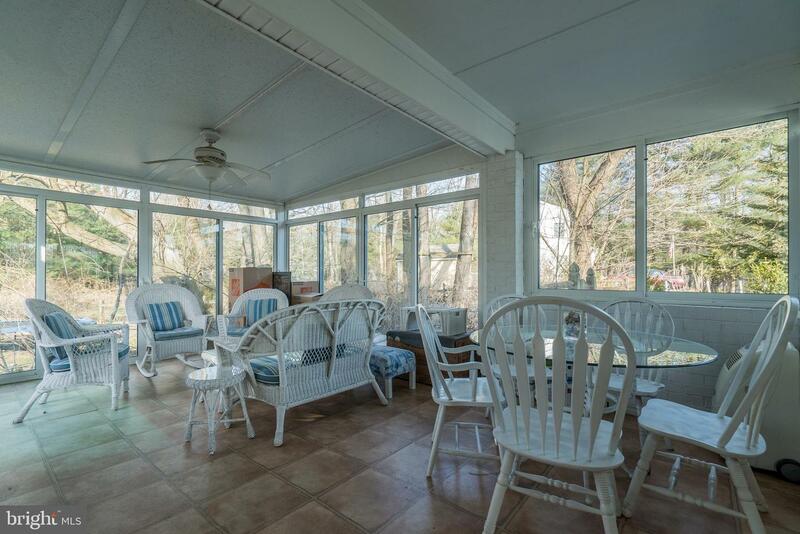 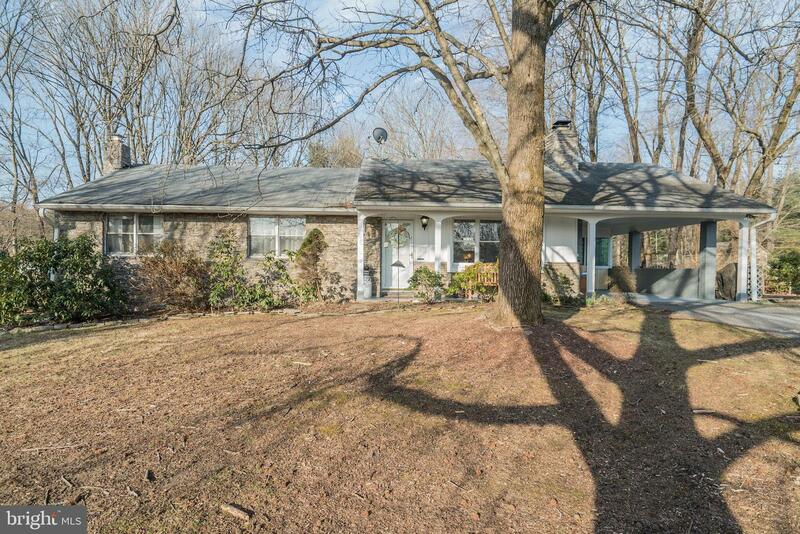 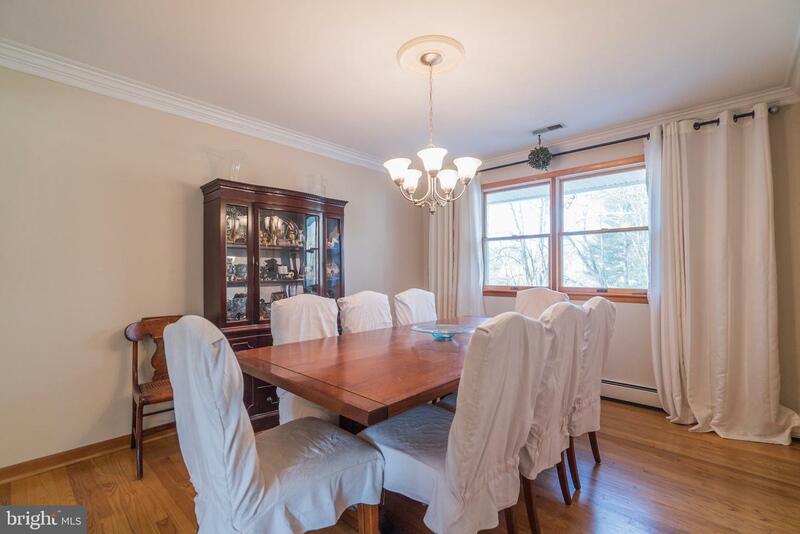 Well Maintained move in ready, Rancher in the Prime Ellicott City Allenford Neighborhood! 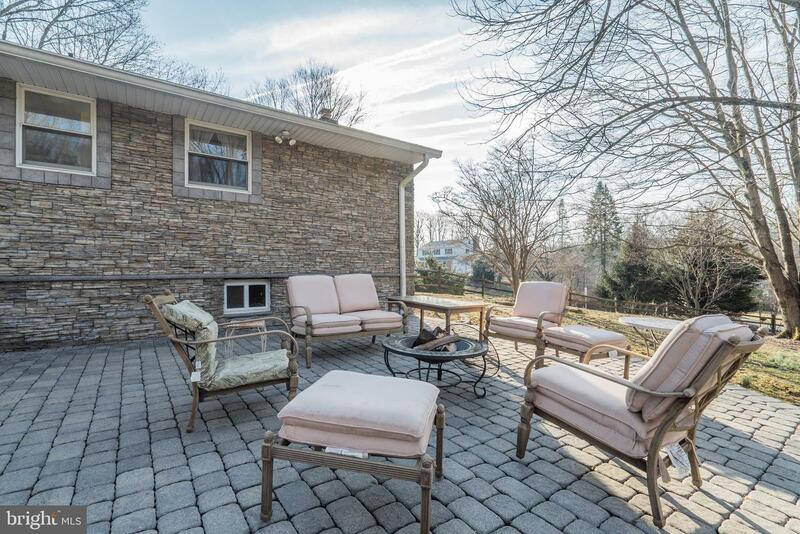 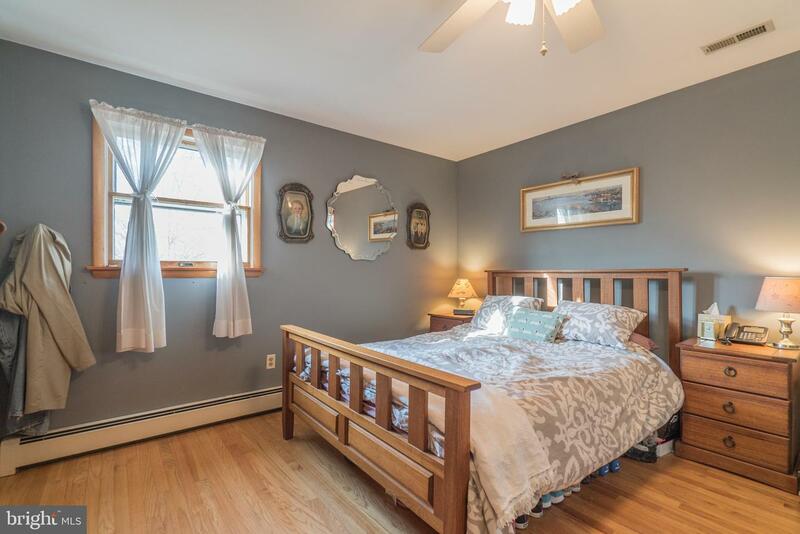 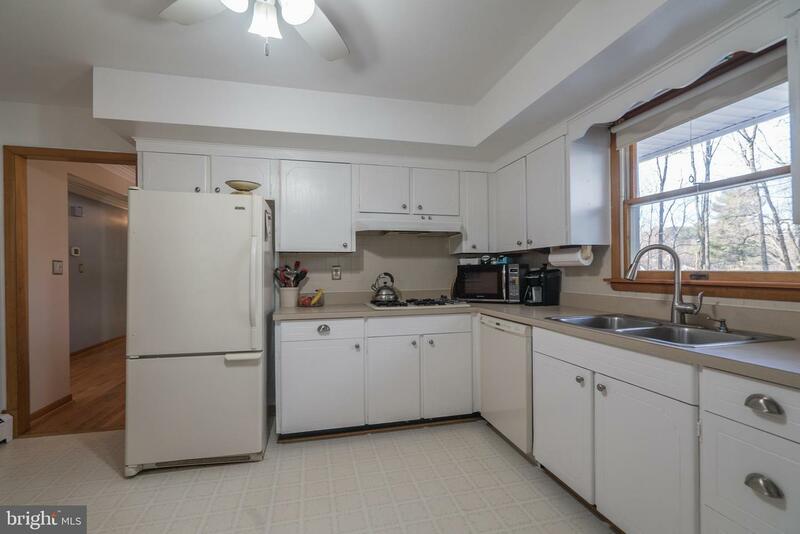 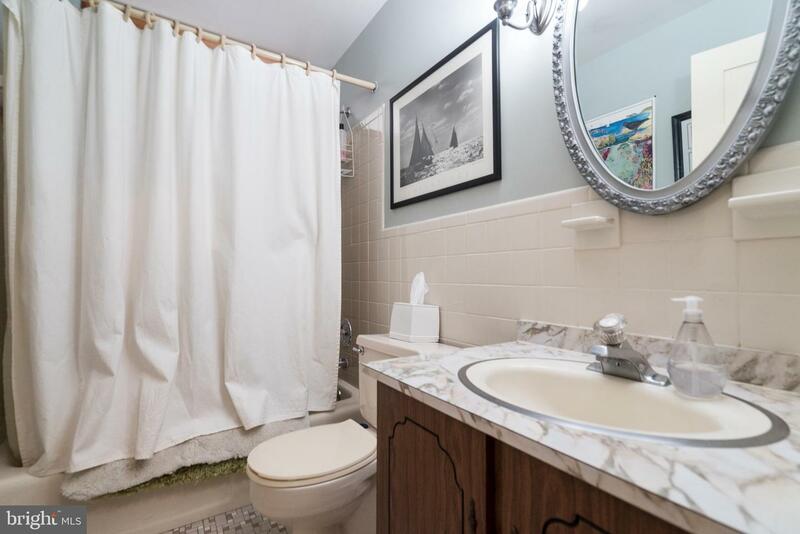 Exterior Amenities include Beautiful stone siding and stone chimney, Freshly redone front porch/ floor in carport, beautiful front/backyard with mature trees, new sidewalk leading from driveway into gated fenced in backyard to new patio and storage shed. 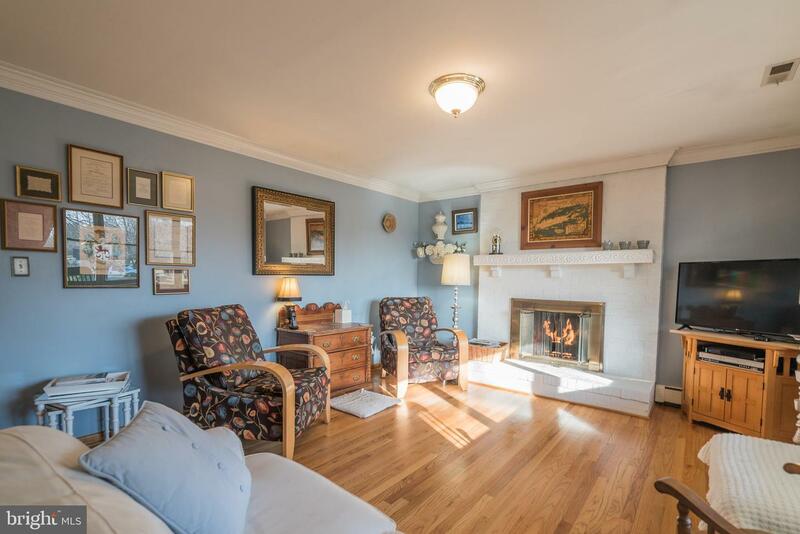 Interior Amenities include beautiful hardwood floors, large sunroom with a lot of natural light connected to carport and a gas fireplace on main level, master suite with full bath, Legal basement bedroom w/ full bath and large extra room in basement for extra-bedroom/ large office/den/ or home-gym, large family room/ entertaining on both levels and walkout basement steps leading to backyard. 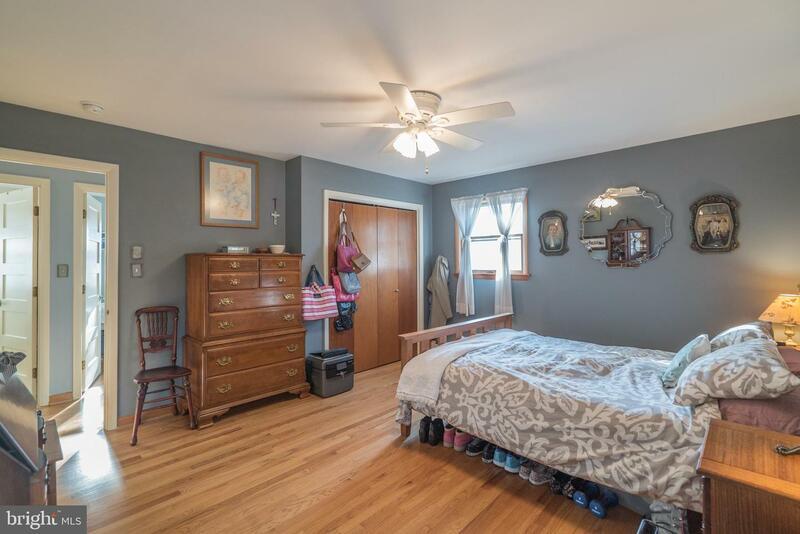 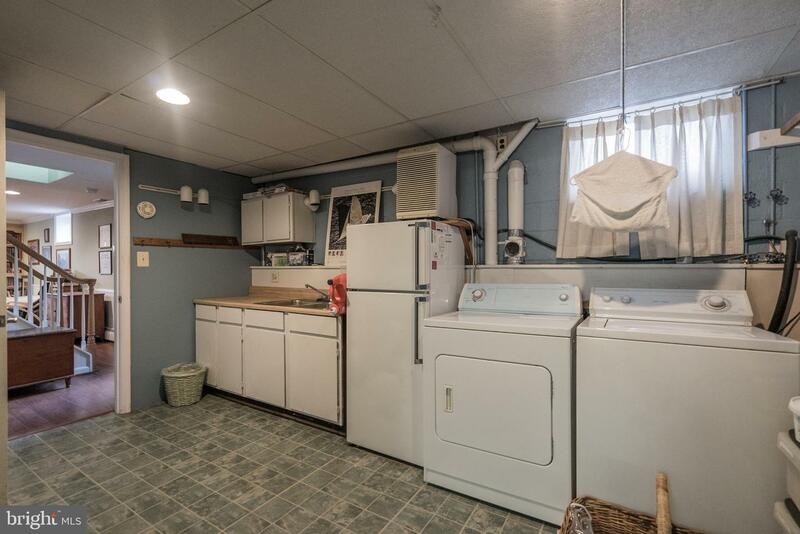 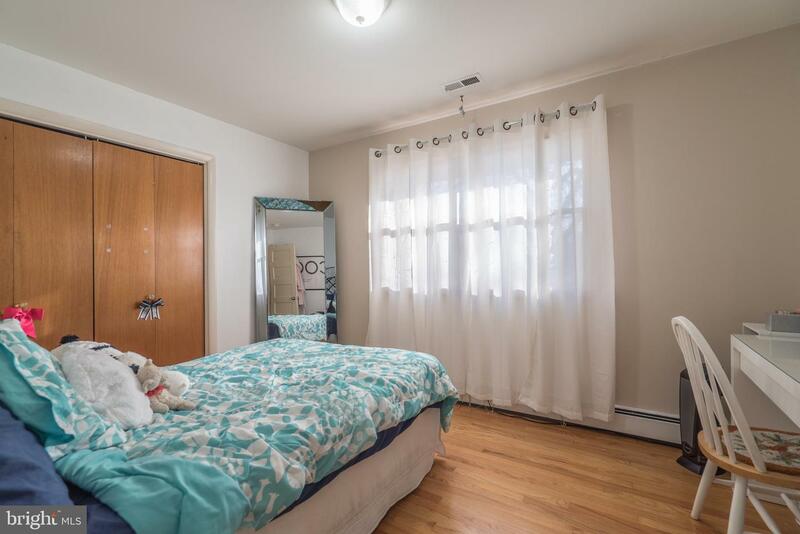 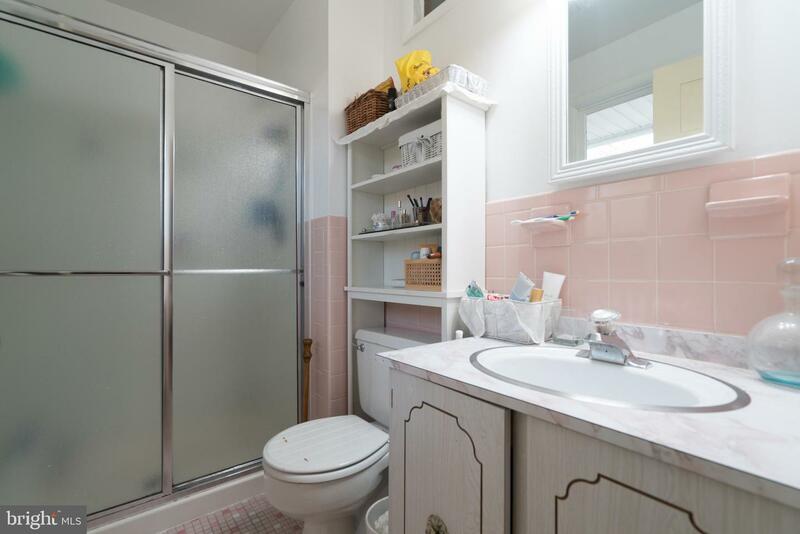 Must See-Priced to sell!